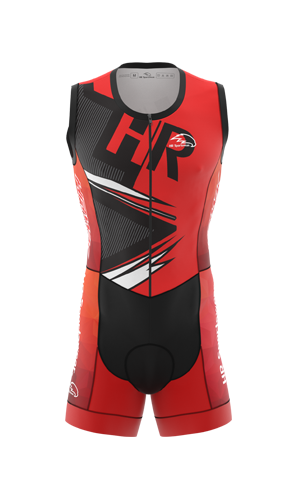 All HR Sportswear Triathlon Apparel is made from quality materials and are extremely durable. They are designed to be wind and water resistant, tear-resistant, and air-transfer efficient. 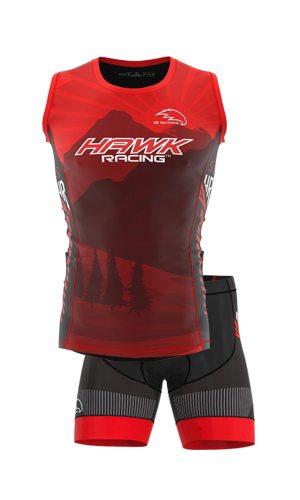 All our triathlon products feature our flatlock stitching, premium YKK zippers, compression fabric for sleeve and leg cuffs, and a wide silicon dotted gripping bands along the bottom hem of the jerseys. 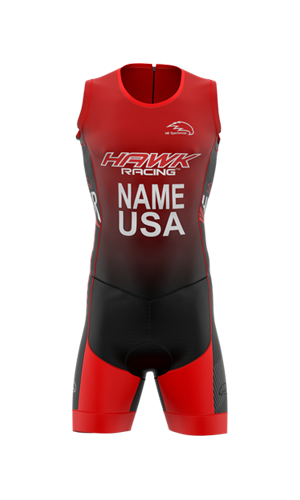 Our Triathlon gear is only available in our Pro series. This is the best of the best. This series has the highest level of performance, durability and comfort. 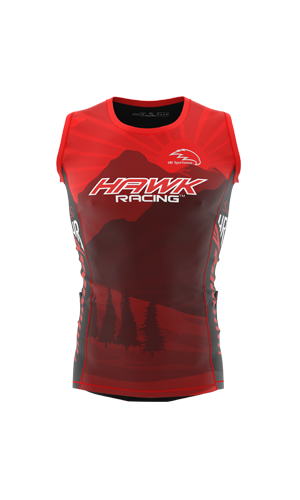 This is the same level of quality and performance that a triathlete in the IRONMAN World Championship would wear.